We are looking for volunteers to man a Hands On station in an STC classroom specific to your trade. Any activity that allows the student to participate in a hands on activity that gives them an idea of what it's like to work in your trade. A safe activity that you can provide the materials for is preferred. Each station will have about 20 kids at a time and will rotate so you see 5 different groups of students. To provide 250 goody bags for students to collect flyers, promo items at event. Company Name on GCBX Website. Includes Vendor Booth. 2 available. Showcase your company as a leader in recruiting young talent into the Trades. Sponsorship includes company name on event flyer and GCBX website. Includes vendor booth at event. 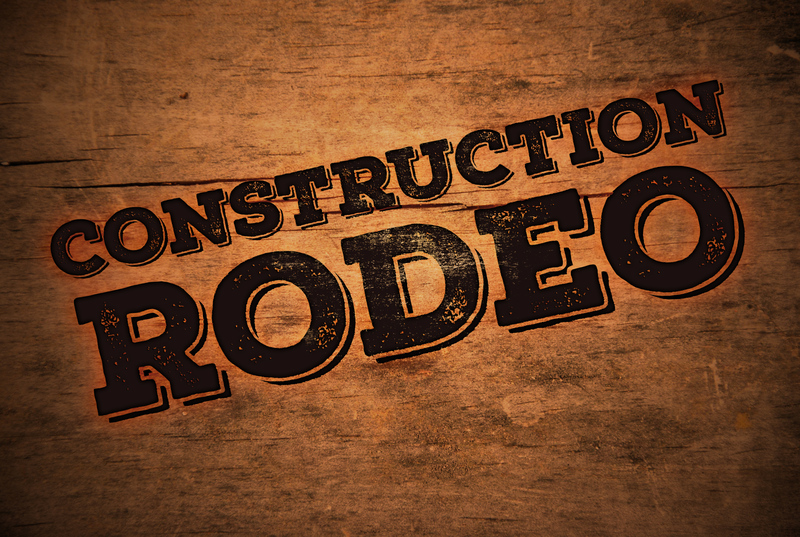 Join us for the 3rd Annual Construction Rodeo! This event is geared towards introducing High School students to opportunities they have pursuing jobs in the trades. More than 350 high school students attended last years event! Presenting Sponsor- Showcase your company as a leader in recruiting young talent into the Trades. Sponsorship includes company name on event flyer and GCBX website. Includes vendor booth at event. Vendor Booth Sponsor- Have a table at the event to discuss your company and job opportunities with students. Come prepared with apprenticeship/internship options or success stories from your employees that showcase there is a job for everyone and our industry is looking! Thank you Goody Bag Sponsor!